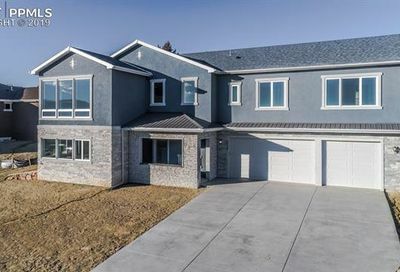 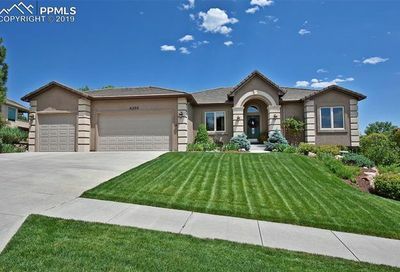 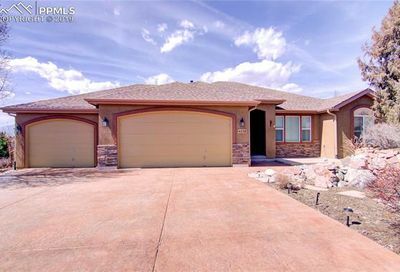 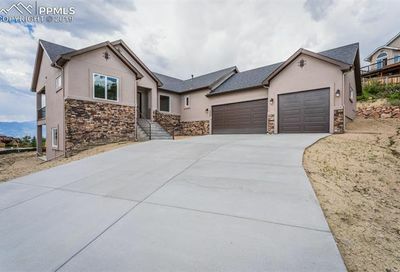 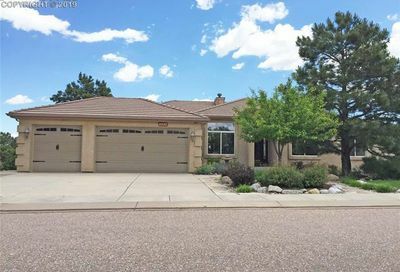 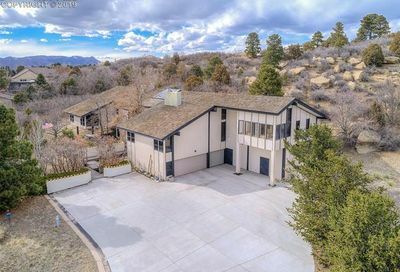 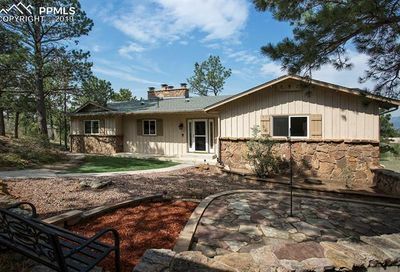 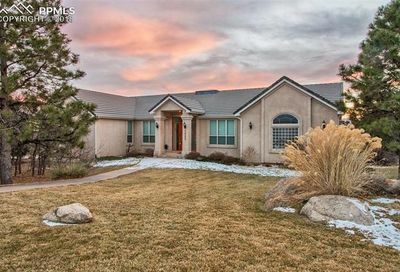 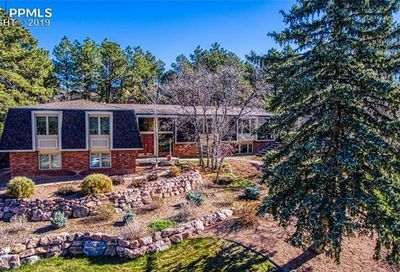 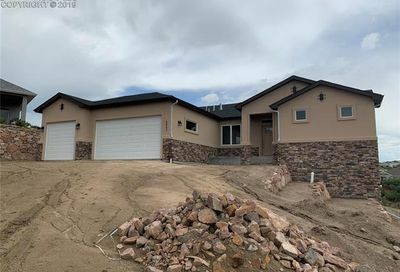 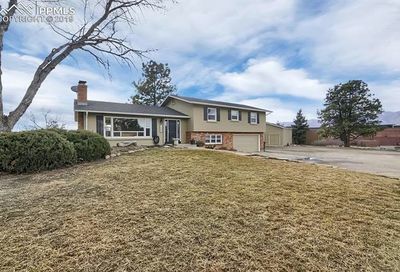 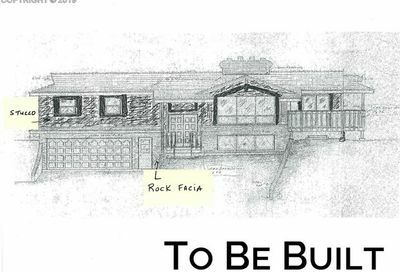 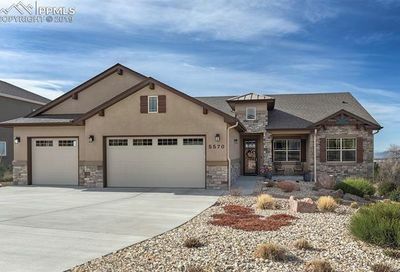 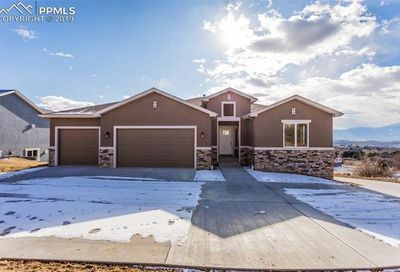 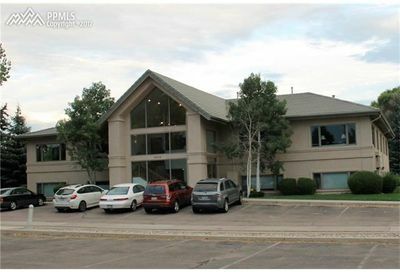 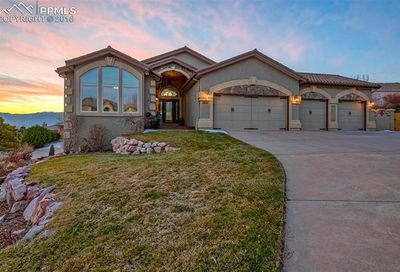 Homes in the Northeast Neighborhood of Colorado Springs are all about convenience. 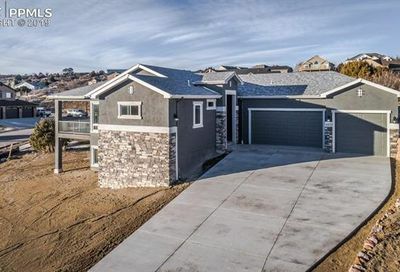 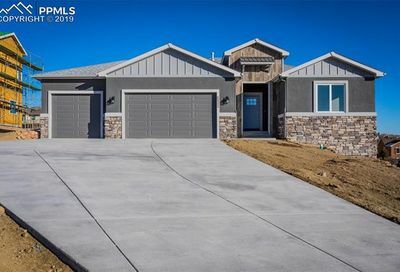 With the nearby retail hub of both North Nevada’s University Center and the shops and restaurants around Academy Blvd, homes in the area have a lot of options when it comes to shopping. 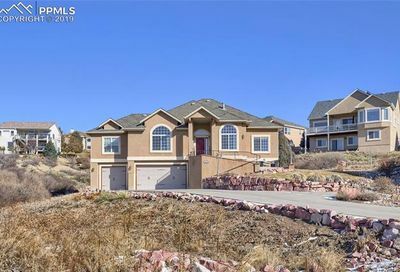 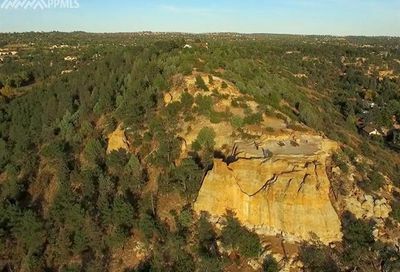 Neighborhoods such as Pulpit Rock and University Park have tremendous views of Colorado Springs.